This time of year is wonderful for new growth…. it‘s also the time of year when our little friends come into life! 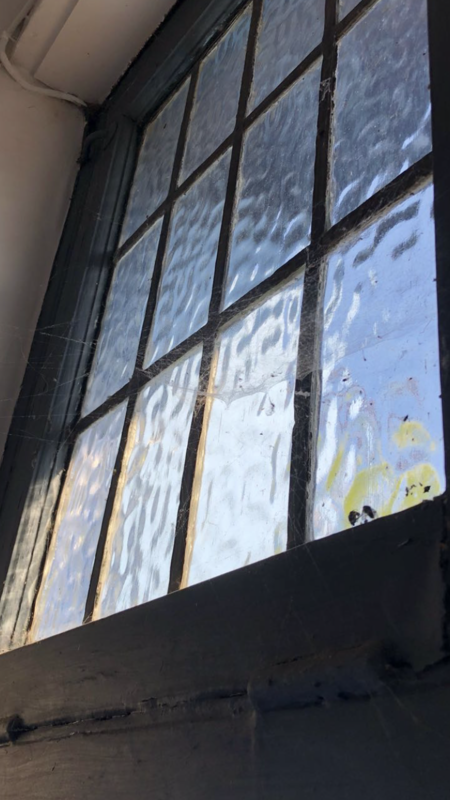 So spiders‘ webs and other little nooks are rife to be inhabited! We at Scotts make sure our residents have the cleanest nooks and crannies possible!!…. but we also try to find a place outside for our smaller friends. Definitely outside of course!